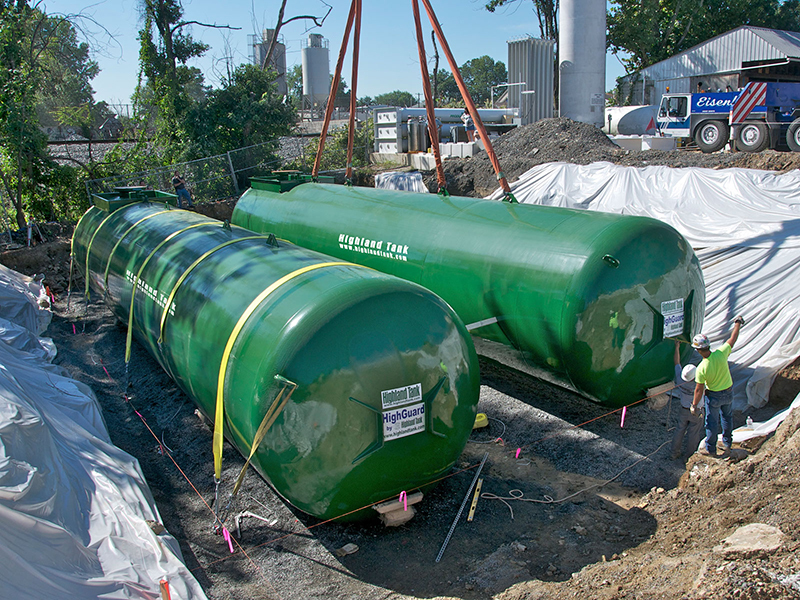 Underground Propane Vessels provide fuel for a wide range of industrial, commercial, and agricultural equipment including: fleet vehicle fueling by school districts, government agencies, and transport companies, indoor lift machinery, farm heating, vehicle fuel, crop drying, pest control, standby electric generators, appliances for heating, cooling, and hot water, ranges, clothes dryers, fireplaces, heat pumps, barbeque grills and swimming pools. 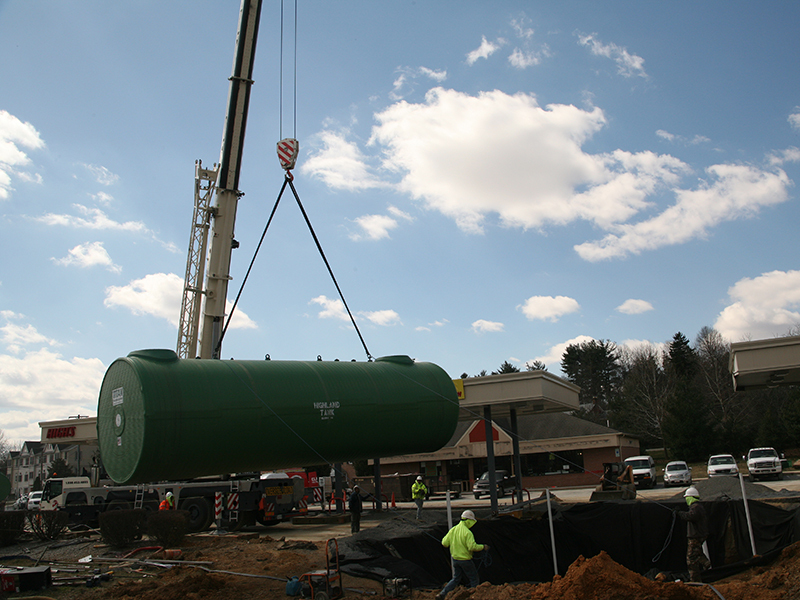 Highland Propane tanks are designed and constructed to ASME, Section VIII, Division I and NFPA 58 "Liquefied Petroleum Gas Code" for stationary use vessels. 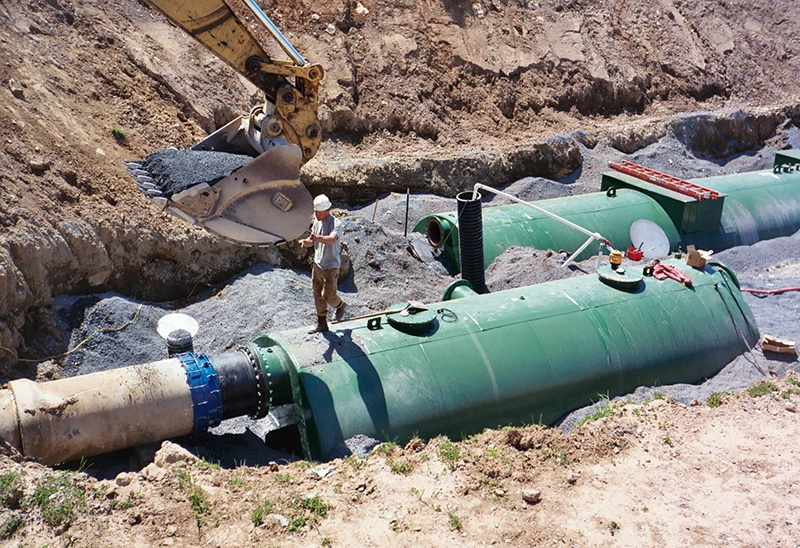 Standard vessel sizes for industrial and commercial bulk uses range from 3,900 to 60,000 gallons. The Titan® is an excellent option for convenience stores. 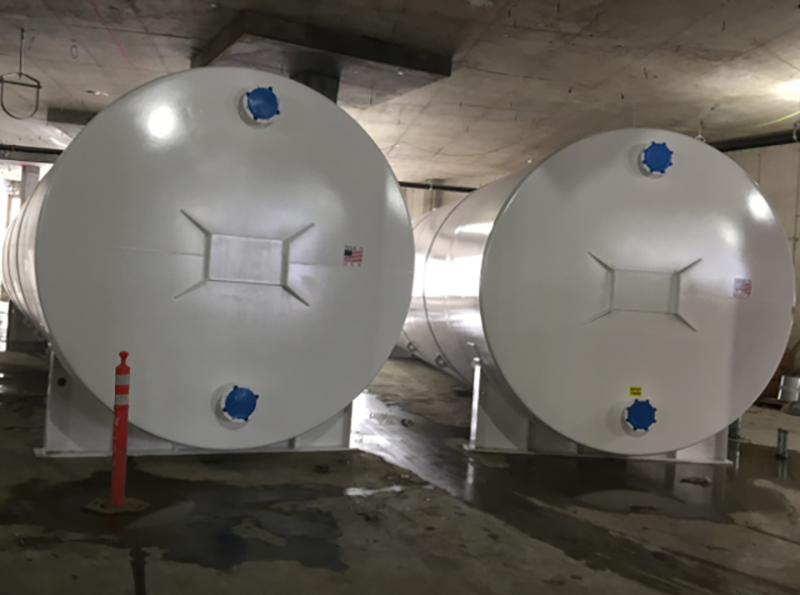 They are available in standard sizes ranging from 5,000 to 29,600 gallons, and the tanks can be single or multiple compartments.